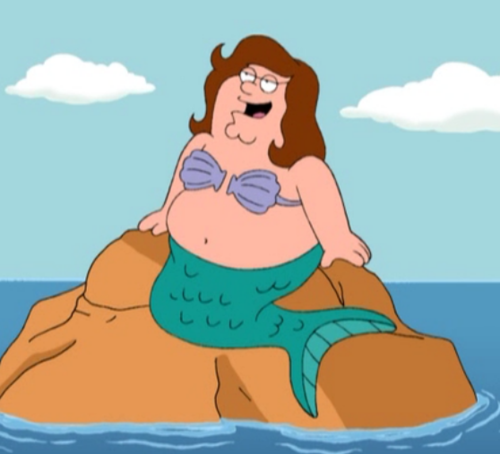 Peter as a Mermaid. Peter: That's how I use to lure wayward sailors to their death.. Wallpaper and background images in the फैमिली गाय club tagged: family guy peter griffin funny. Peter: That's how I use to lure wayward sailors to their death.